This stool made of raw teak wood by Nordal is the perfect home decor accessory to add a natural and ethnic touch to a Nordic or Contemporary decor. 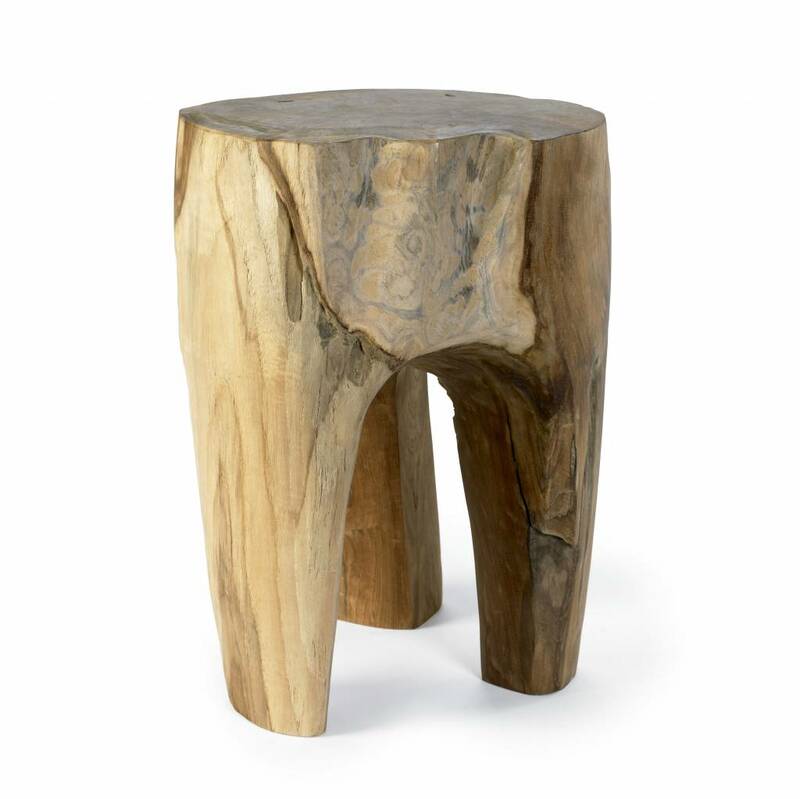 Original, this little raw stool in natural teak wood from Nordal will please you. 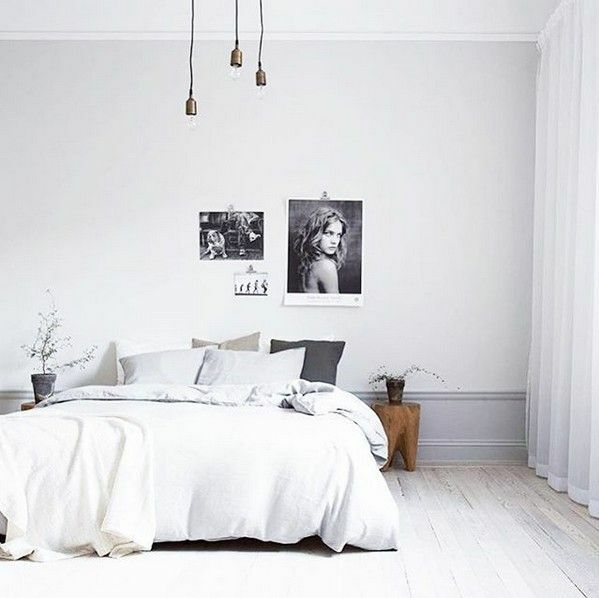 His raw and simple aspect will add its ethnic touch to your decoration whether it's comtemporary or nordic. It will match perfectly with a coffee table or a pendant chair.